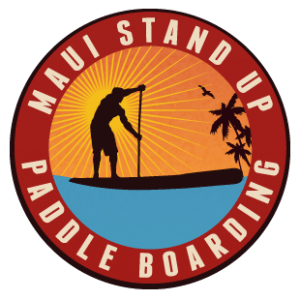 The birth place of Stand Up Paddling and the re-emergence of the Hawaiian art form of walking on water and riding waves. 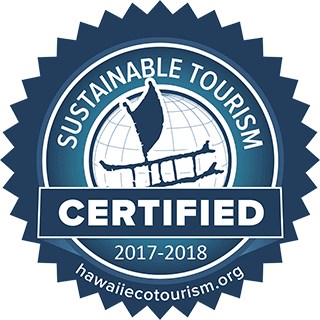  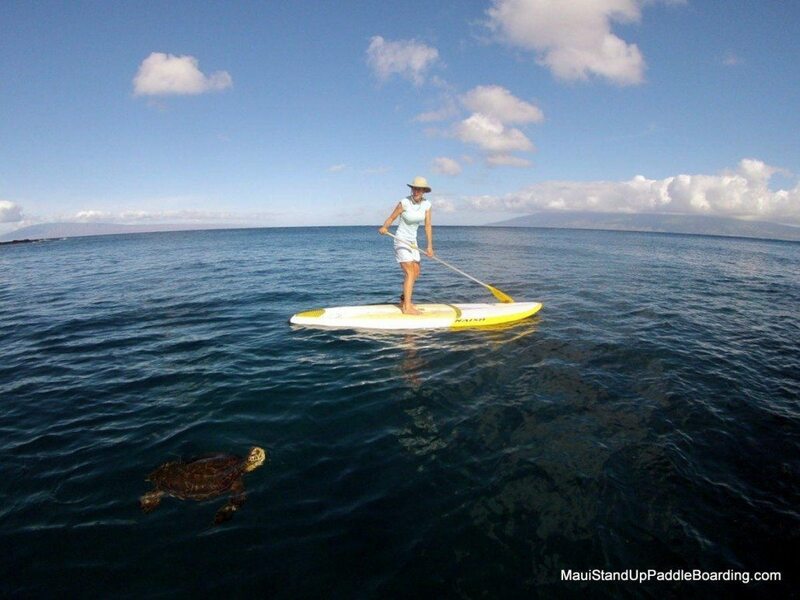 Maui Stand Up Paddle Boarding is your ultimate SUP adventure partner, we provide lessons, tours and rentals on the island of Maui. 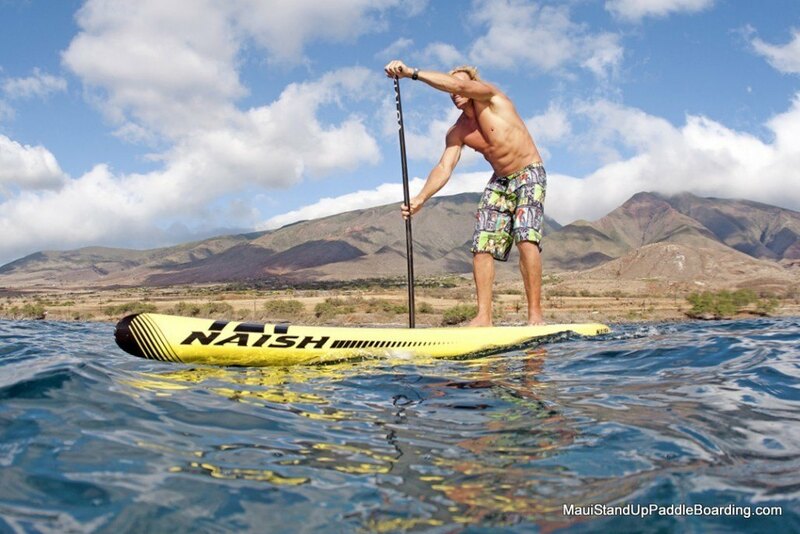 Lets Go Paddle! 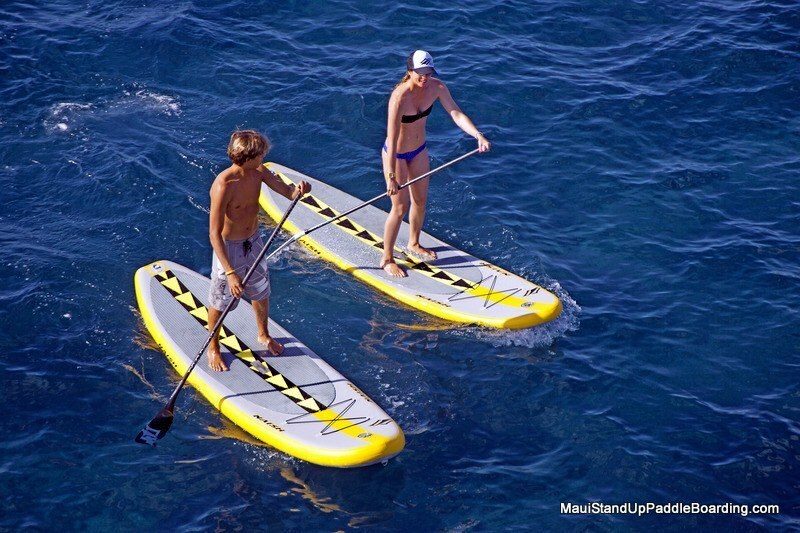 The fastest growing ocean sport “SUP” or Stand Up Paddle boarding, is fun for all ages! 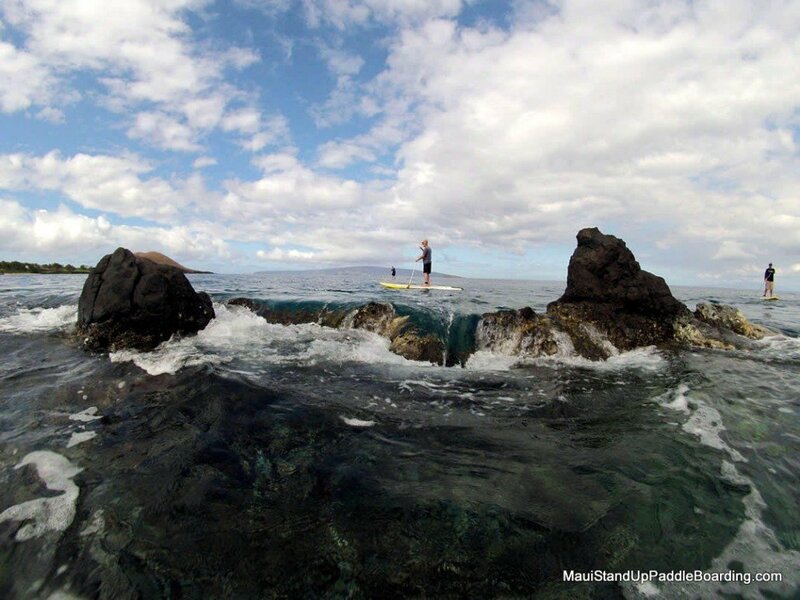 Whether you are looking for a full body work out or just want to leisurely paddle around and check out marine life, Maui Stand Up Paddle Boarding is the answer for you. 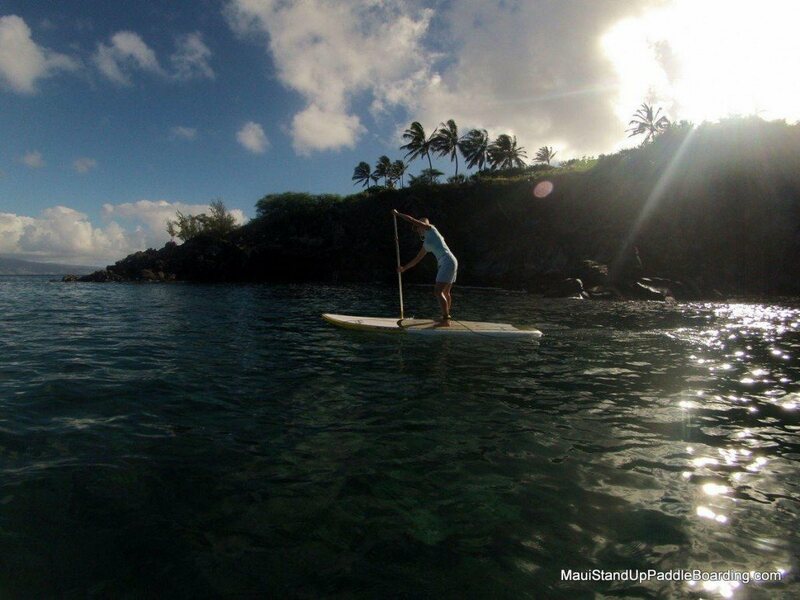 Where Would You Like To Paddle?  Get ready for an experience that you won’t forget! 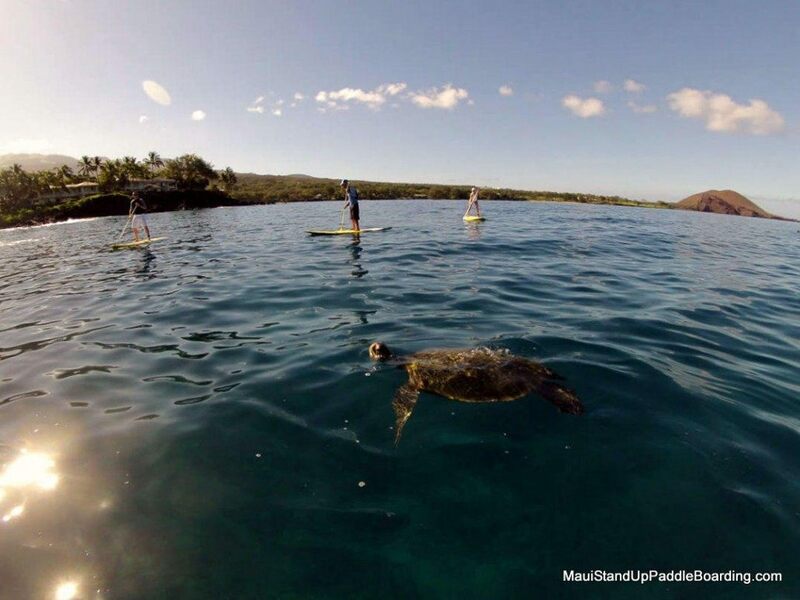 Maui is where Stand Up Paddling was born and can be where you start your love of the sport as well, join us!